In this video, we connect to the exact same table in SQL Server and try to edit with MapWindow 5. In a previous post, I demonstrated editing SQL Server Spatial with 2 out of 3 standard GIS Desktop software. Here is a 4th – MapInfo. It’s been a long, long while since I posted anything, but I have been anything but idle. I have been porting a lot of GIS Applications from Oracle Spatial to SQL Server Spatial. This is true for the Oracle OSE and the Topobase customers lately. Typically Oracle 11g to Microsoft SQL Server 2014 is the migration path I have been following. My first reaction is always to create a Safe Software FME batch file to do the translation but sometimes I like to do it the hard way. I wanted a live view in SQL Server to look at the Oracle tables. Normally very easy with a “Linked Server” in SQL Server. But, try doing this with Oracle’s SDO_GEOM datatype (NOT!). NOTE: 26911 is UTM coordinate system. So this little magic lets me go dynamically from Oracle to SQL Server without static translation. Worth the wait I hope! Recently, on a road trip from my home in Guelph, I headed out on a road trip to Princeton New Jersey. 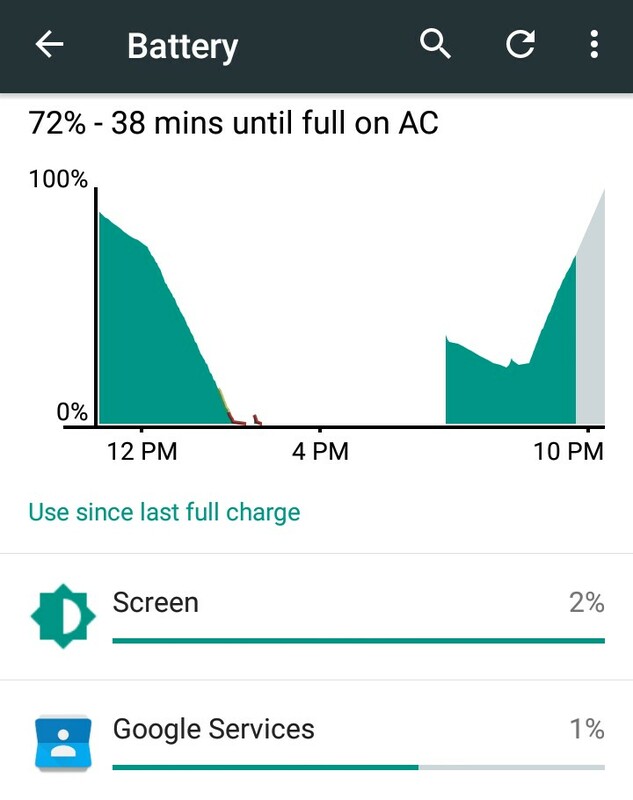 I was using Google Maps on my phone, but the power drained in my Moto G despite being plugged in. So, in the middle of Pennsylvania I stopped at the first gas station, no maps. Went another 50km – no maps at that gas station either. 5 stations later I finally found a map – really small scale of North Eastern States. So from now on, when the lights go out, I am always going to have a paper version of the map.